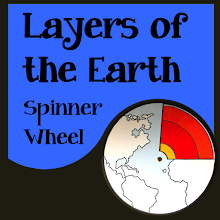 Some of my science buddies from Teachers Pay Teachers are getting together to have a Happy Mole Day (Oct 23rd) sale! All my science teaching resources (and theirs) will be on sale at up to 20% off. 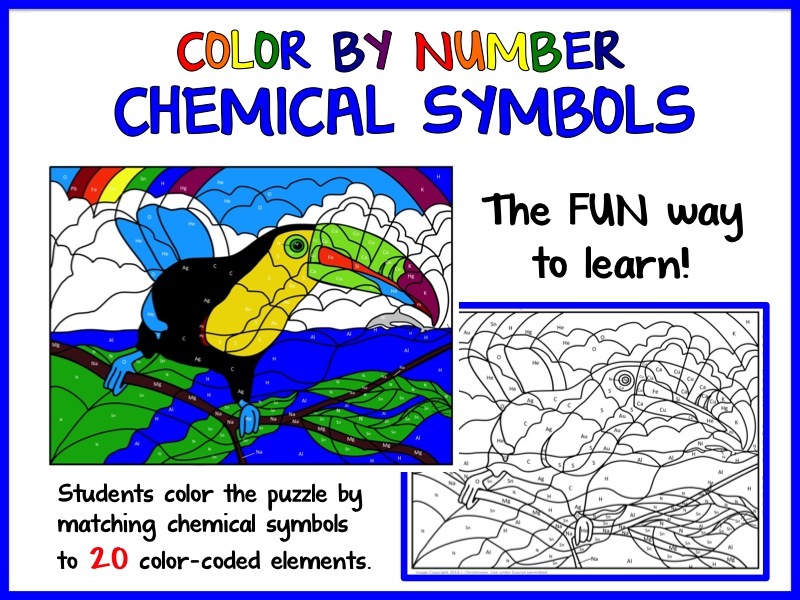 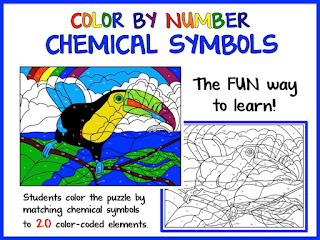 My Chemical Symbols Color by Number activity lets students practice chemical symbols by coloring the puzzle to match the chemical symbol in each section. 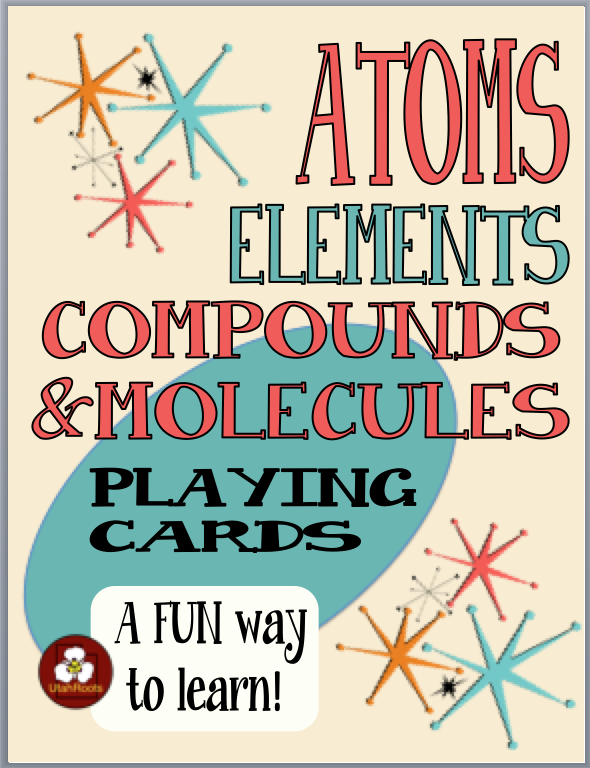 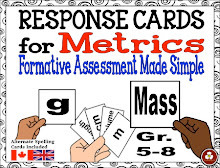 And my Chemistry Vocabulary Playing Cards help students to identify molecules, compounds, atoms and elements and match pictures to names, symbols, formulas, and definitions.